Self Storage Yatala - Let Oasis help you find the right solution for all your storage needs. Do you have a spare room or wardrobe full of things you just don't use, but not quite ready to throw out yet? Don't let the clutter win - Call Oasis Storage today! Too often we let our homes become cluttered with too much stuff. We put the items we don’t use every day into the garage or fill our wardrobes with the clothes from last season. Then we have nowhere to keep the things we need to use on a regular basis. Yatala residents are catching on; Oasis can help solve the dilemma! 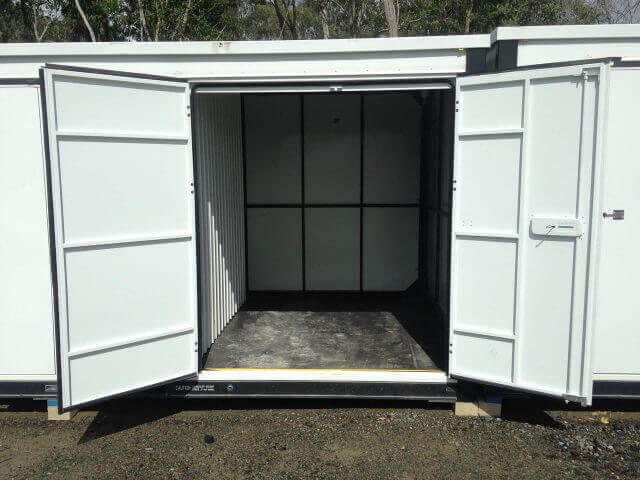 Affordable Self Storage Yatala - So simple to use! Now is the time to find somewhere else to keep the things you don’t use every day. From your camping gear to exercise equipment, everyone has things that they don’t need to keep in their house or garage. 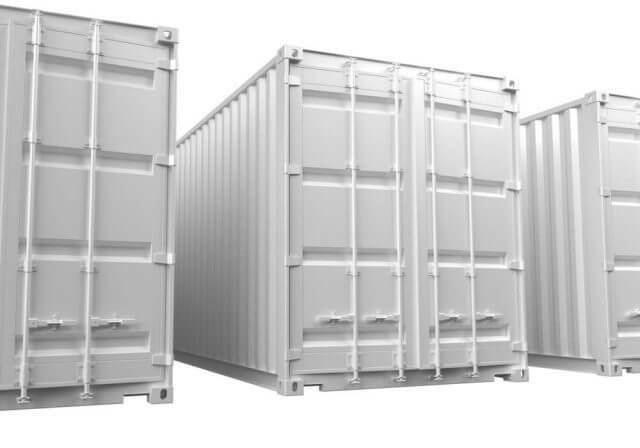 When you put these things into storage, you can reclaim your space and make life a little easier. Now, right here in Yatala, residents have access to our brand new facility! 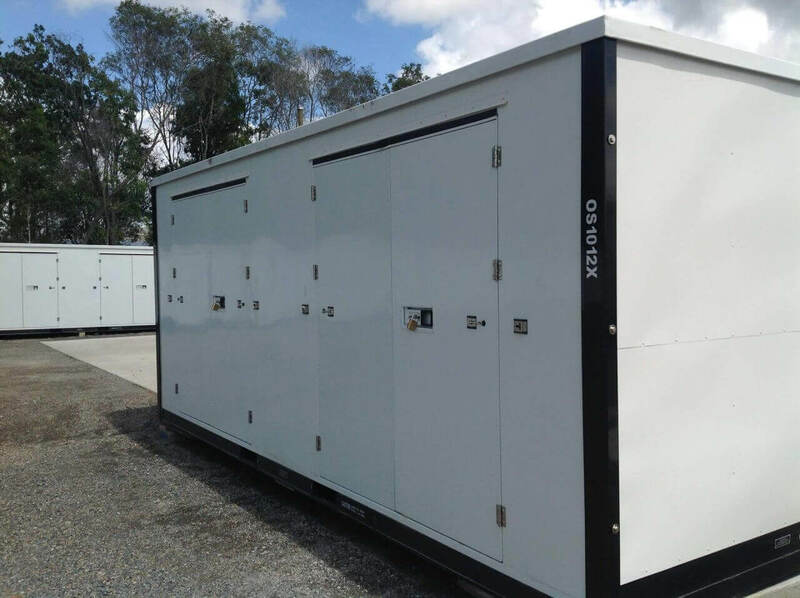 Whether you want your area to be climate controlled, or just a safe place until you need your items again, we have the ideal option to suit your needs. 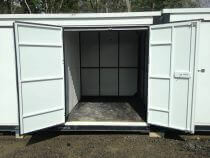 Inside and outside storage for residential and commercial needs. Oasis are always priced fairly and provide the best service in the industry. Everyone has a few things that are just using valuable space. When you need to free your garage, home or office from the holiday decorations, photos, paperwork and such like, find somewhere cool and safe to store them. We can help you, call Oasis today for more information, or better still why not pop in for a chat! Come in and see for yourself, a secure facility, with nice wide driveways. 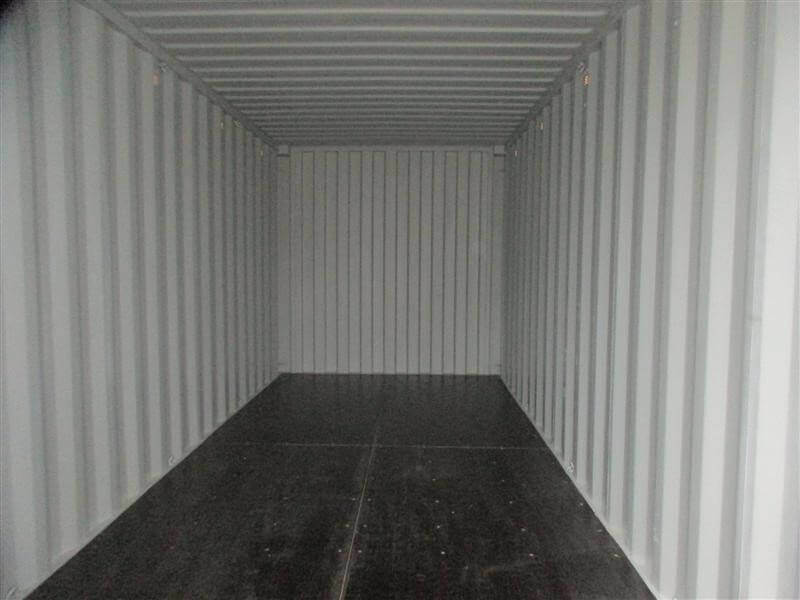 Self Storage Yatala - We Make It Easy!